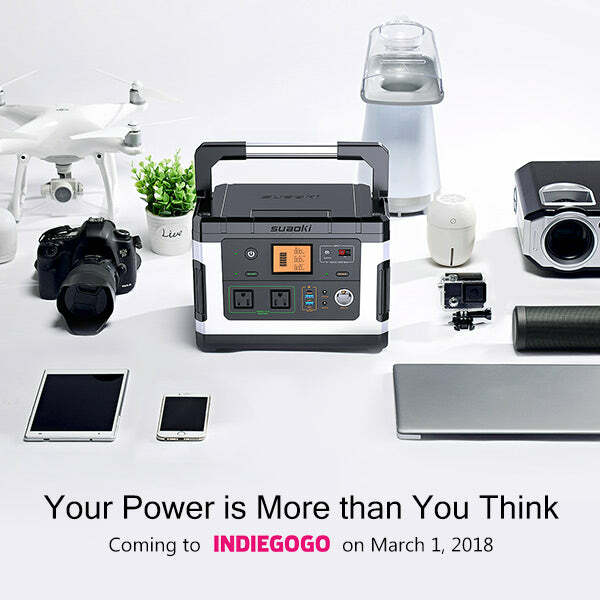 This is G500, a new portable power station with a Li-ion battery of incredible 500Wh / 137,700mAh capacity for daily or emergency power demands. * Get $50 off secret perk when G500 launches on Indiegogo! The world is full of possibilities, so is your life. Wherever you go, G500 keeps you going further. Silently brings you clean and unlimited energy from sunlight. Say goodbye to noisy gas generators and enjoy a quiet camping night. 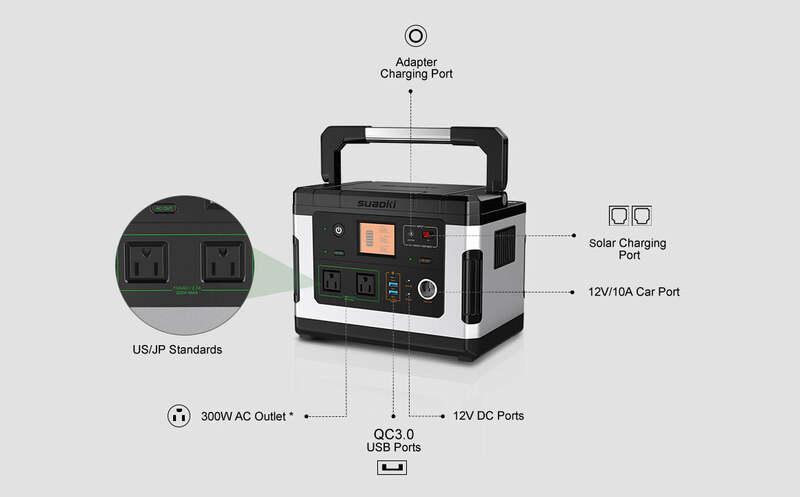 500Wh mega-capacity keeps your powered up all day long and helps you get your job done even when you're far away from civilization.